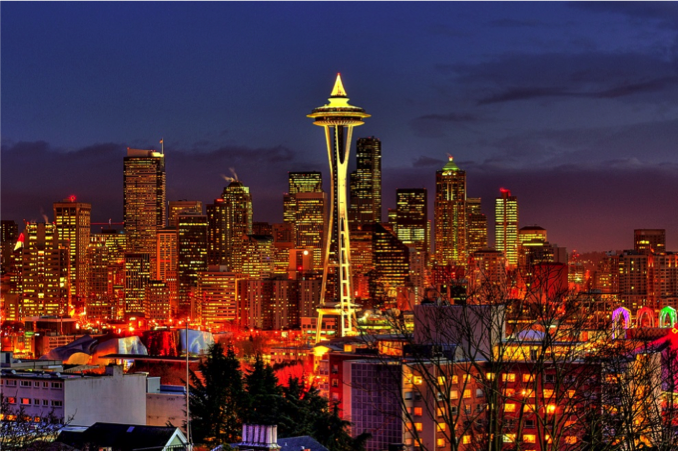 Amid the vivid lights and sprawling skyline of Seattle, the brightest minds in search marketing from across the globe gathered for the week of June 9. The home of the Seattle Mariners was host for a team of a different kind: SMX Advanced 2014. I was there for Advanced Sessions for Paid Search Advertising, and now I’m back to report on what your dealership can take from the latest SMX conference. Brad Geddes, Founder of Certified Knowledge and a prominent educator in the PPC industry, led this lecture. Advertisers from a variety of industries joined in discussions about advanced AdWords topics like display advertising, location targeting, quality score, landing page optimization, and the sales cycle. The key topic was understanding what our customers are looking for and why. People search the web for answers, and it’s your opportunity to use paid ads to answer your customers’ questions. Use your text-based ad to capture a searcher’s attention, and then provide a solution through the landing page. Doing this correctly can lead to higher conversion rates and satisfied customers. By thinking about the searcher’s needs, and giving them the best solution to their problem, they’ll be more likely to convert and to return in the future. The lecture went into advanced topics like how to build successful AdWords Campaigns, organizing ideas and topics, and other methods to increase leads. While we won’t go into advanced topics in detail, feel free to contact us if you would like to learn more about how we can improve your paid search account. Bryan Minor, the Chief (and possibly mad—in a good way) Scientist at Acquisio, introduced the first session of the week: Bid & Budget Management. This tool supercharges PPC accounts by fine-tuning budget with real-time accuracy and increasing qualified traffic. Lars Hirsch and Jared Schroder (not to be confused with Schrödinger, although a scientist in his own right) showed us new methods for testing paid search marketing beyond keyword expansion and ad copy testing. Their work involves testing regression models and analyzing trends to discover the primary secrets of paid search auctions, attributions, and search behaviours. Strathcom was one of the first companies in Canada to use Acquisio’s Bid & Budget management tool. When Bryan Minor approached me with the idea, I knew that he was on to something. 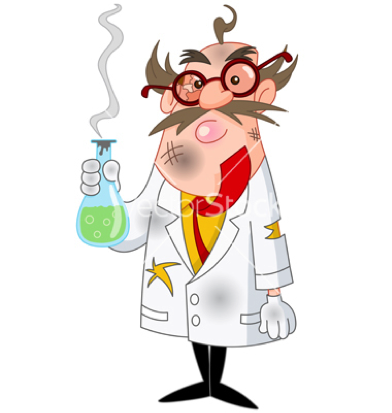 Our test was a huge success, and we now use it across all of our PPC accounts. Try New Ad Testing Techniques. Every Paid Search Specialist has different techniques when it comes to testing, but it doesn’t hurt try new ideas. We learned some effective and quick techniques to make testing new ads quick and effective. Connect Paid and Social Advertising. Social is here to stay. Whether we like it or not, Facebook and Twitter have moved from the realm of your teenage daughter’s iPhone to the domain of big business. Social advertising mediums represent a big opportunity for the car industry. With new features like Graph Search, Facebook has made it possible to learn more about potential customers with information like interests, location, “likes,” and more. This is a great channel to increase awareness and leads. Conversion Rate Rockstars. This was by far the best session of all. When it comes to improving your conversion rates, it’s all about testing and optimizing your web site. Your PPC account can have the best structure a killer keyword strategy an awesome click through rate but without a great site it will never generate leads. Paid Search Tactics & Tools. This session was AdWords on steroids. The speakers showed how to leverage analytics and other AdWords tools that are not used to their full potential. There have been 1000+ changes in AdWords and Bing over the past year. Tactics used last year are history. 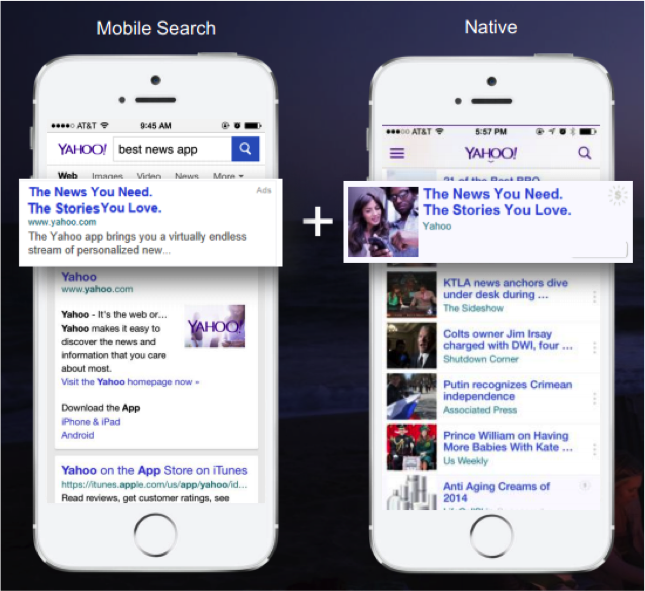 Yahoo rolled out “Yahoo Gemini,” a new platform that combines mobile search and native advertising into a single marketplace. Recent studies found that people were 25% more likely to look at native ads than banner ads, and viewed them 53% more frequently. People were also more likely to share native ads with their contacts and demonstrated greater purchase intent after viewing them. SMX advanced was all it promised to be. I got to meet and learn from great people like Brad Geddes, Larry Kim (Wordstream), Chris Goward, and so many others. I can’t wait for next year’s conference!